New Orleans College Prep (NOCP) is a network of schools empowered and supported to achieve excellence. Our mission is to prepare students with academic and life skills for success in college, career, and beyond. 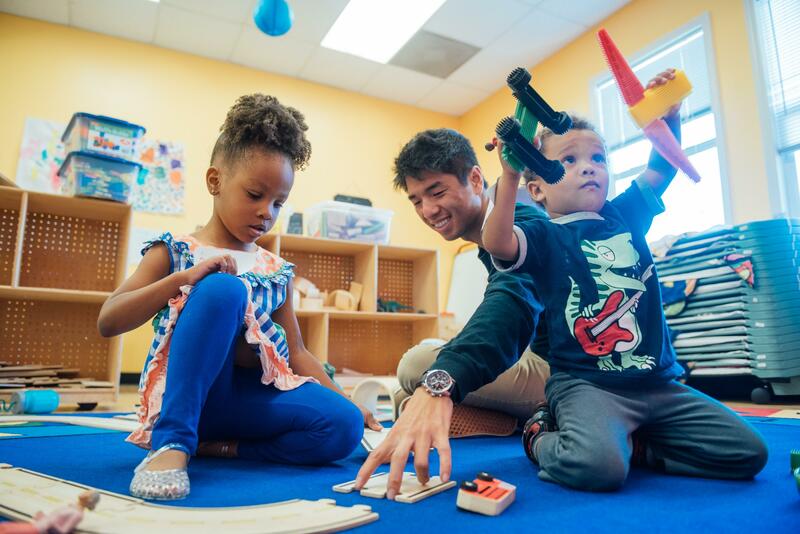 Our schools offer a challenging Pre-K through 12th grade curriculum paired with enrichment classes and activities as well as strong extracurricular programs in the Arts and Athletics.